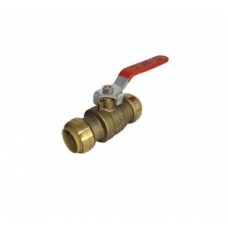 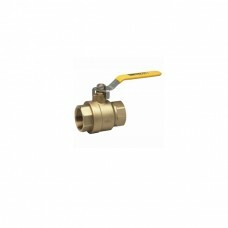 Series: 72032T Full Port Ball Valves - No-LeadSeries Description: Full port ball valve rat..
1" SHARK BITE BALL VALVE.. 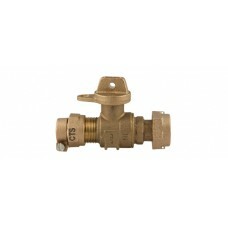 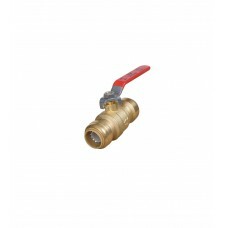 Features Lead free design is suitable for all potable water supply installations Bottom lo..
FeaturesLead free design is suitable for all potable water supply installationsBottom loaded blowout..
3/4 INCH PACK JOINT X METER SWIVEL VALVE..
It’s the easiest way to join copper, CPVC, or PEX pipe in any combination with no soldering, clamps.. 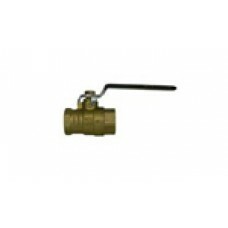 Features Lead free design is suitable for all potable water supply installations Botto..